Most of the plumbing services work from Monday to Friday, and they can serve you anytime between 9 am to 5 pm. But if you face any emergency plumbing problem at midnight, you cannot wait till morning to solve the issue. If you find any problem during odd hours such as in the water heater, leakage of water pipes or sinking floors due to pipe leakage underneath. In these cases, you can call an emergency plumbing and they will come and fix the issue anytime. They do not charge you any extra amount for this service and are quite affordable. #1. 24 X 7 services: Emergency plumbing services can provide you round the clock service and are beneficial for you if you have any problem like burst pipe during odd hours. You may also find sudden blockage in your sewage system or toilet, and maybe unable to use the toilet in the morning. So in this case, you need to call an emergency plumber to fix the issue who can easily solve the problem within a few hours. #2. Fast and prompt services: As all emergency plumbing services are categorized as “emergency”, they are quite fast and can arrive at your home within a few hours. You need to reduce the water damage and if you find any leakage in your pipelines, then you must fix it as soon as possible to reduce the water damage. Water damage can also increase your power consumption bill, and you must call emergency plumbing service to fix the issue. #3. Affordable: Some emergency plumbing services can charge you extra amount than others, but if you hire them during normal hours they will not over charge you. On the other side, if they provide you with the same service during odd hours, they will save your further costs. So, it is better to sign an annual maintenance contract with them and they can provide you the same service throughout the year for the same fees. #4. Security: emergency plumbing services are not only licensed, but they have a good amount of experience too. They can provide you limited warranty on their services and if you find any issue within their warranty period then you can claim a free service from them. Apart from that, if you go for the AMC with them, they will provide you total security and maintenance of your property. They will not send you any unknown person during odd hours to fix your plumbing problems, and they can assist you anytime and send you only experienced professionals. #5. Well equipped: Emergency plumbing services are well equipped and they can easily fix any complicated plumbing problems. 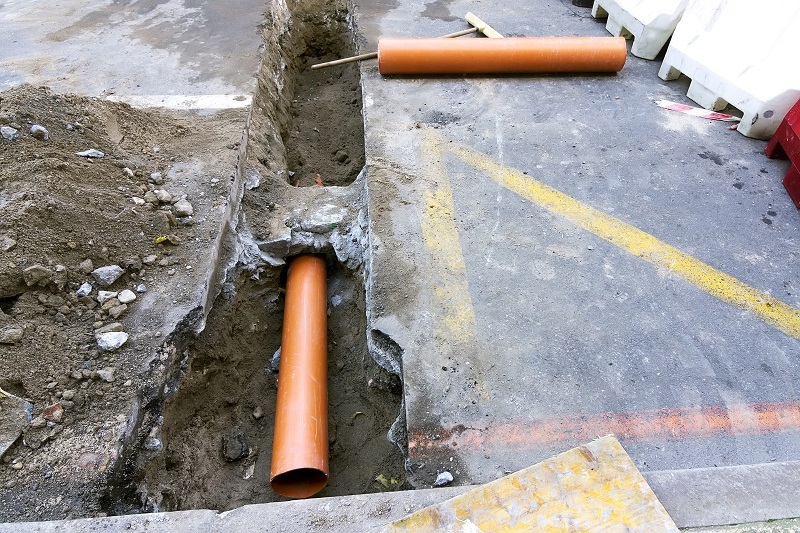 Even if you have any issue in your sewage lines, you can use these emergency plumbing services who can also conduct CCTV inspection in the underground area. 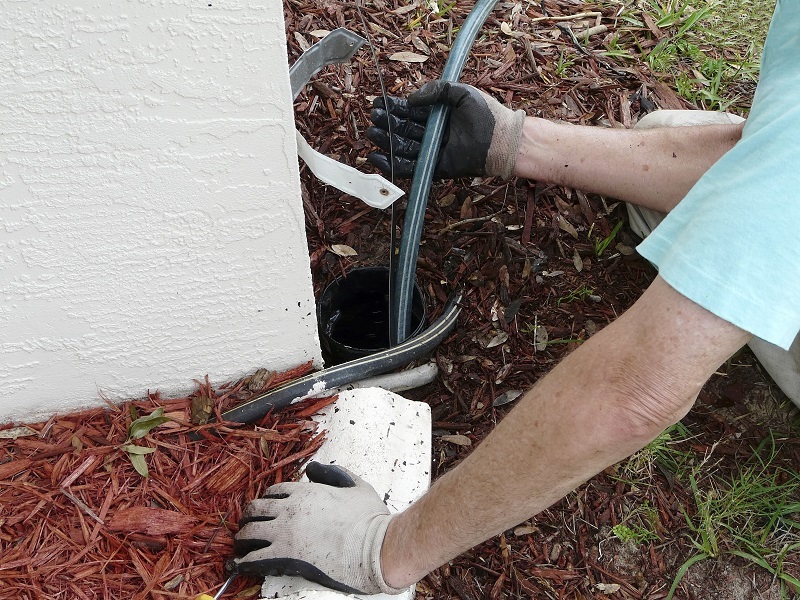 They will find out the blockage of your drainage system with their advanced tools, and they can clean your drainage system with organic chemicals. Apart from that, they have specialized teams to handle different part of plumbing architecture such as hot water system, sewage system, burst pipelines and sink clogging. So they can send some experienced plumbers according to your needs and solve the issue within a few times. Nowadays you can find different types of plumbing services online such as residential plumbing services, commercial plumbing services, emergency plumbing and freelancer plumbers. 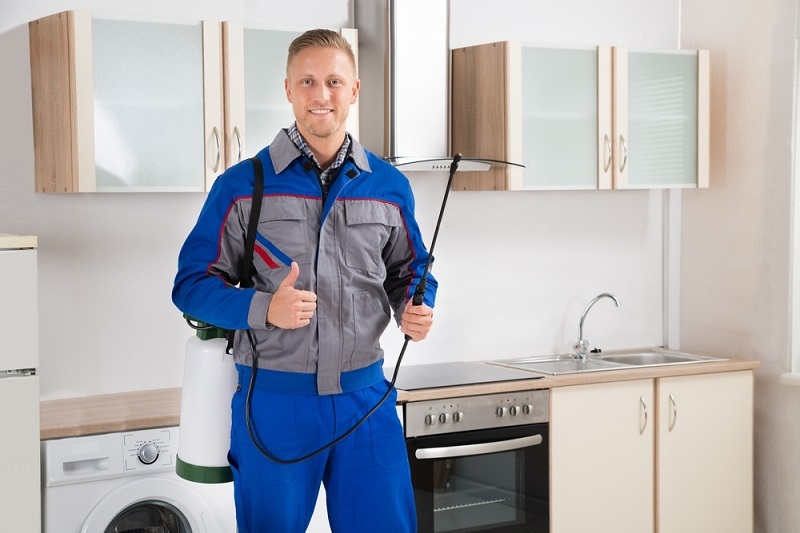 When you avail of their services, you must always check the credentials, experience level, license and customer reviews of the plumbing service before hiring. 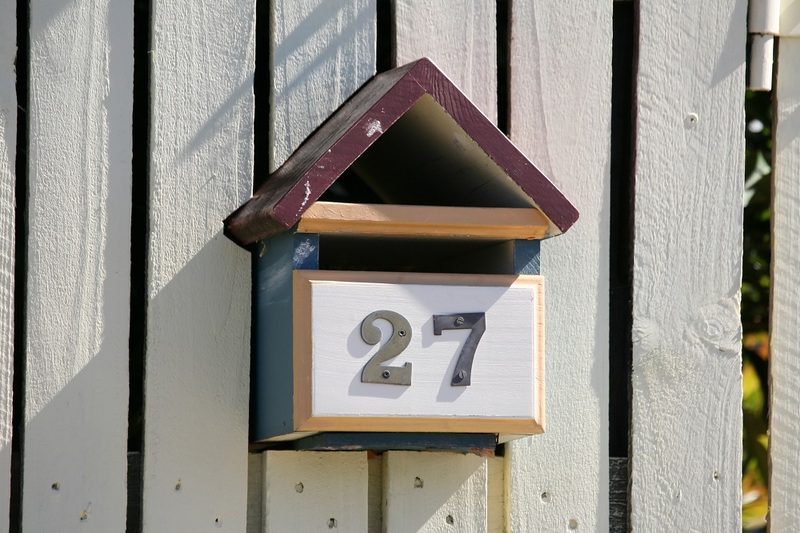 If you spot any of the above signs, it is time you get house reblocking services. Now the question is what is a house reblocking? It is necessary to know this process in detail to understand why house reblocking services are necessary. Reblocking simply means to bring back something to its original shape. The stumps supporting the house cannot last forever and also the stumps bear the whole load of the house. So, they need to be strong. If they get weak, it can make the whole house to crumble down eventually. Sometimes, the stumps may rot and become weak or at times, the stumps may shift under gravity. So, if the concrete or wooden stumps supporting a house from underneath start to crack, homeowners are supposed to get the old stumps replaced with new stumps. Reblocking is a process in which the damaged foundation is removed and in place of them new jacks are placed. In the process old stumps are removed and in place of them, stumps made of either concrete or wood is inserted. This process may cause minor damage to the floors and the walls of the house. Cracks may develop in the plastering as well. But the house reblocking service providers ensure to fix all the damages after the mail job of reblocking is completed. Look for a reputable company that is well established for years. No matter how luring the discount offers are, when it comes to long term services like house reblocking services, you cannot take a risk of compromising the quality in exchange of a little discount. Look for a licensed company with minimum 5 years of experience. This is a matter of safety of your home and family. So, don't compromise in that. Inquire about the materials to be used. Keep a tab on what materials are used and where they are obtained from. The quality of raw materials decides the quality of the final work. So always go for a company that has the highest standards of reblocking stumps. 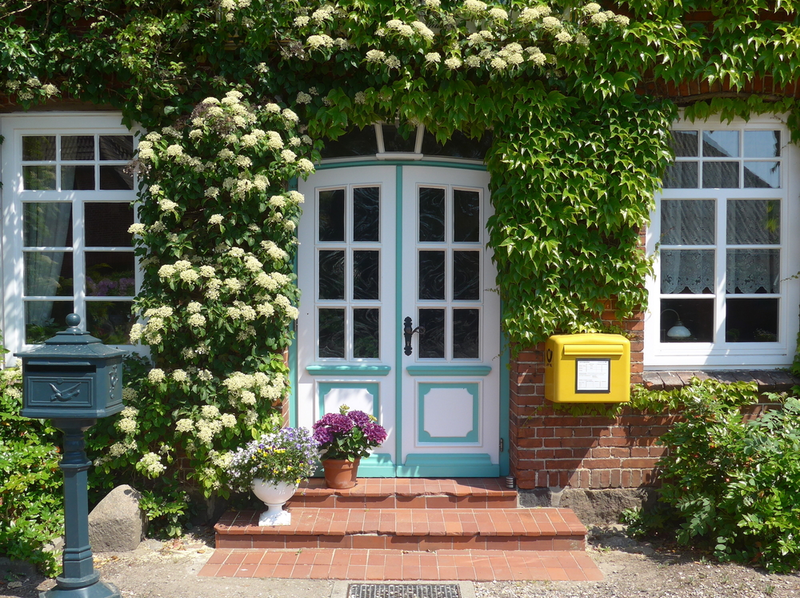 This way you can ensure the longevity of your house reblocking services. Request for a quote from several house reblocking service providers. As house reblocking service is a huge project, it is highly recommended that you take a look at more than one service provider. Get quotes from several companies and compare the services and then select the best one out of those. After taking into consideration all these factors, you are good to go for choosing the right house reblocking service provider.